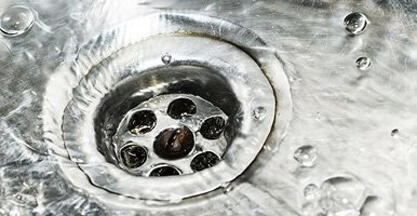 What Is the Best Type of Drain Cleaner to Use? Are Rats Invading Through Your Drainage System? How Do I Know If My Drains Are Blocked? What Is the Best Way to Clear a Drain? Why Is My Sink Making a Bubbling Noise? 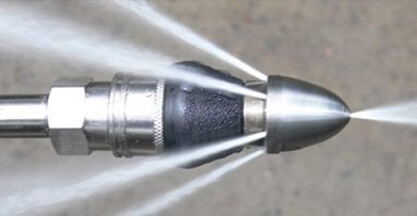 Should I Be Using a Chemical Cleaner on My Drainage System? 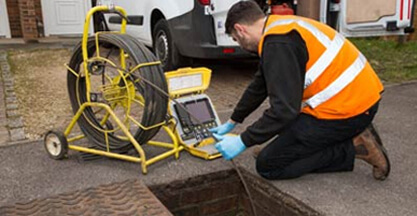 When Did You Last Have a CCTV Drain Survey? Are Drain Cleaners a Good Option? 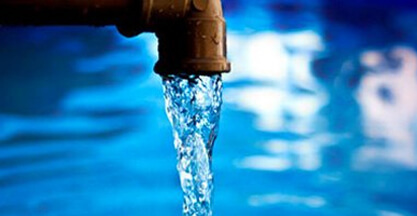 Who is Responsible For Drain Maintenance? 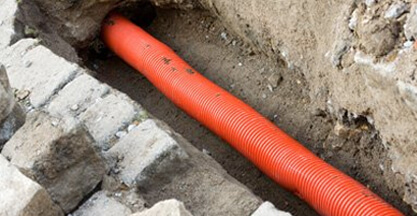 Should You Hire A Drainage Contractor Or A Plumber? 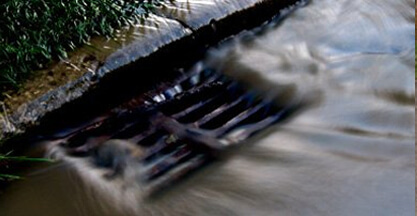 What Happens To The Water That Goes Down My Drains? Colin was amazing, he managed to unblock the drain in my kitchen before my new kitchen arrived, very impressed, thank you to the Clark Team, – A stress free Karen. Clark Drainage were extreamly helpful in working around the dates to suit my tenant’s work schedule.